All tools required for manufacturing plastic components are assembled and designed in-house by BKT. 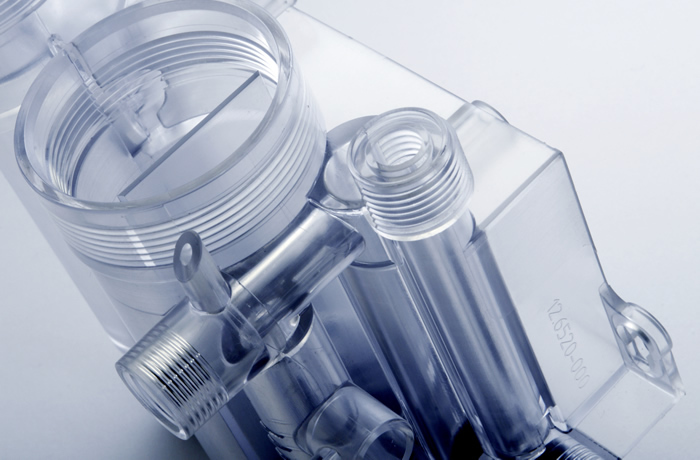 Hence BKT can offer a full-service: Customers supply us with a draft, we deliver the finished plastic component. BKT always keeps close contact to its customer during the entire process chain, starting with the design phase up to prototype construction and assembling process. 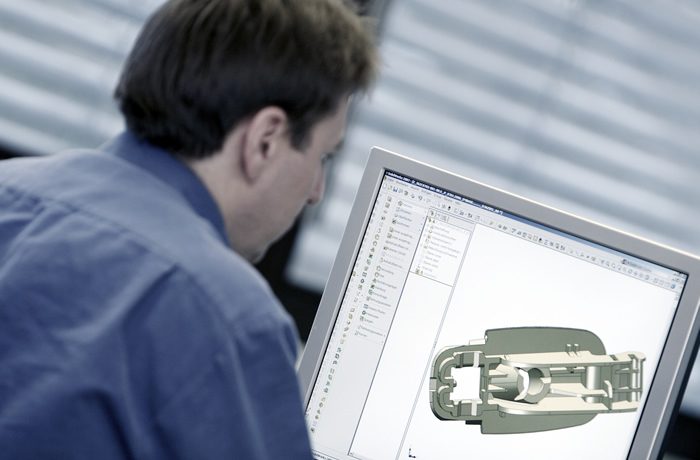 Based on the client´s specifications our specialized design engineers develop the required injection molding tool in close cooperation with professional CAD construction agencies. By the close collaboration between BKT and its customers modifications can be applied very quickly. BKT possesses several CAD workstations including various design engineering software packages enabling us to handle nearly every kind of file formats. As a matter of course already existing digital CAD drawings can be expanded, revised and/or completed. Nearly every common file formats can be processes: e.g. STEP, DXF, Iges, DWG, Parasolid, and so on. Of course BKT also takes care of paper documentation of your CAD drawings as well as digital storage. In addition form filling simulation with CAD-Mold can be carried out on request. Find out more about our injection molding services, or simply contact us today to discuss your indivual plastic component requirements.